Aluminium has much in common with other metals. First, like many other metals, it has a silvery-white color, metallic luster and high conductivity. Second, it is easy to form oxides, and react with acids. So it is sometimes necessary to distinguish it from other metals. Imagine that before you is a few metal objects, and the task is to determine which of them are made of aluminum. The first method for determination of aluminium is based on the fact that it is different from other metals at the melting point. Differ between the metals and the boiling point. The melting point of aluminium is 650 degrees, and because he belongs to the group of fusible metals. In this regard, aluminum is relatively easy can be obtained in different kinds of alloys. When heated to 600 °C, i.e. almost to the melting temperature, the metal becomes brittle. In this state it can be easily crushed into powder. 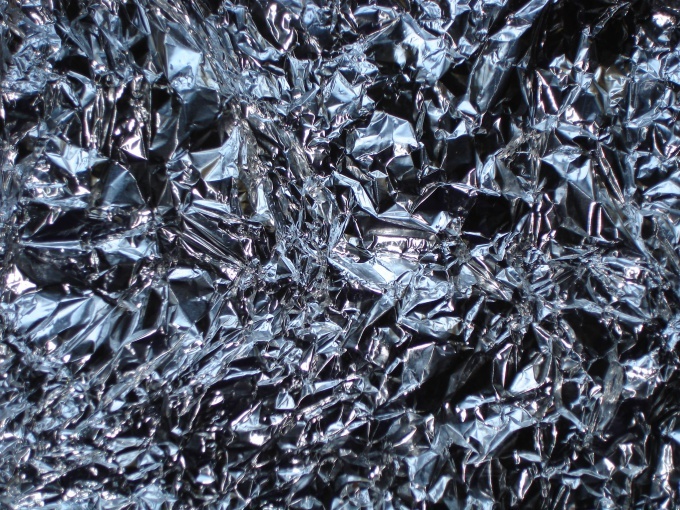 The second sign by which to know aluminium is its ability to be rolled into foil and thin plates. Rolling the same way any other metals although it is possible, but very difficult and associated with considerable expenditure of energy. Some of them require to carry out this heating operation, while during rolling of aluminium you can do without. Another characteristic property of aluminium is its corrosion resistance. Of course, this is not the only metal with this property, therefore aluminum cannot be reliably determined on the basis of this characteristic, but it can be used in the comparison, for example, steel and copper. Use for the determination of aluminium the lack of magnetic properties is impossible. This is due to the fact that there are no such properties, and all other non-ferrous metals. Also define the aluminum can and its chemical properties. This is a much more reliable way to recognize this metal. Another distinctive feature of aluminium is the ability to interact with sulfuric and hydrochloric acids. Moreover, unlike other metals, it does not react with nitric acid, and sulfuric and hydrochloric dissolves. Why the production of aluminium, in some cases, kept in nitric acid.